Located 70 miles west of Washington, D.C. in the scenic countryside of Front Royal, Virginia, Randolph-Macon Academy (RMA) is a leading co-educational day and boarding school for students in grades six through 12. Aiming to do more than prepare students for college, the academy focuses on providing student with a solid foundation in knowledge, leadership, and character. 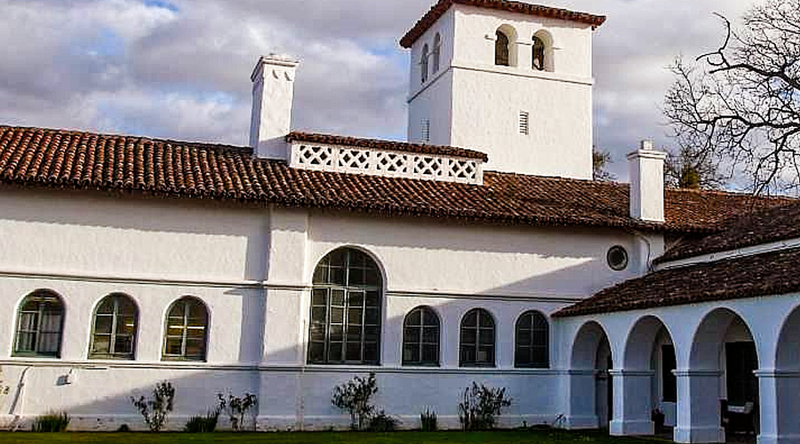 Many of the building systems across RMA’s 135-acre campus were quickly becoming antiquated, resulting in inadequate cooling and heating, along with excessive water usage. Southland Energy began with a detailed energy audit of the RMA campus, which identified inefficient systems and equipment in myriad classrooms, dorms, offices, worship spaces, meeting rooms, and athletic facilities. By teaming with the school’s finance, facilities, and operations staff, Southland Energy then developed and implemented a self-funded, bundled energy and facility renewal program to replace over $1.5 million in end-of-life equipment and increase the school’s energy efficiency. 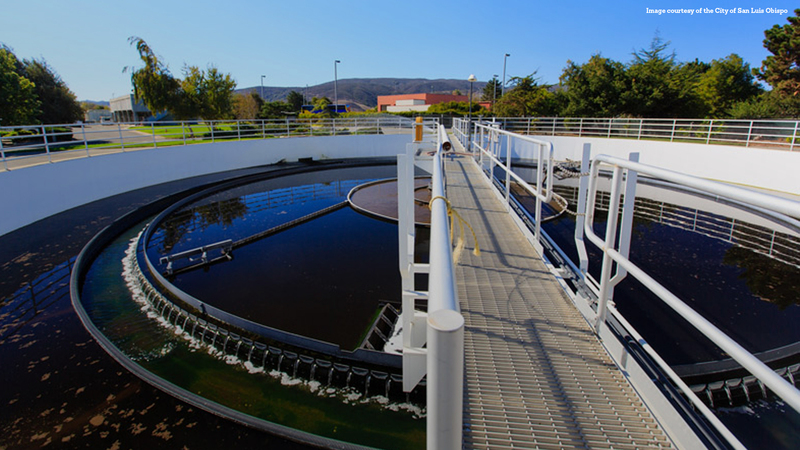 Because the project costs were offset by the energy and operational savings, Southland Energy was able to provide RMA with new cooling, heating and water conservation technology across its entire campus at essentially no cost. Located near the University of Virginia on 49 scenic acres in Charlottesville, St. Anne’s-Belfield School is a leading co-educational private boarding and day-school serving students from pre-kindergarten through 12th grade. This issues at St. Anne’s-Belfield, like those seen at similar institutions across the country, were all too familiar. Aging infrastructure and inefficient systems were dramatically affecting energy use costs in dorms, classrooms, offices and athletic facilities across both of the school’s campuses. Additionally, water costs were on the rise and identified as another key issue. 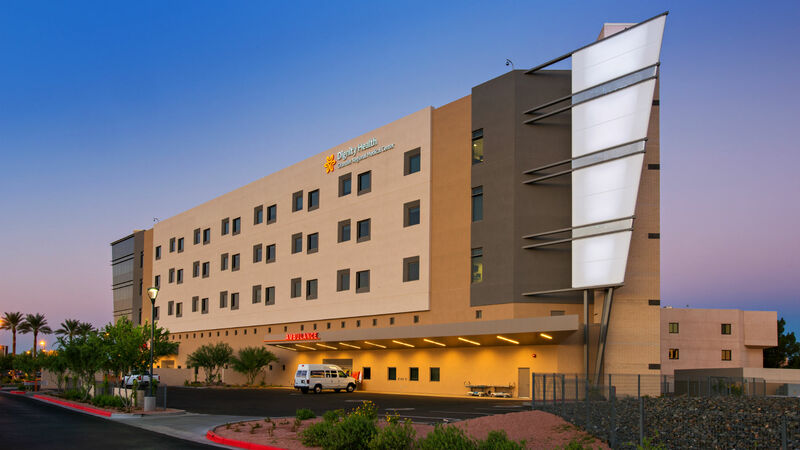 Southland Energy was selected to provide comprehensive energy- and water-saving upgrades for St. Anne’s-Belfield, including seven buildings and 300,000 square feet across two campuses. The project provided replacement of aging and inefficient systems and equipment at both the Belfield and Greenway Rise campuses, including dorms, classrooms, offices, and athletic facilities. Southland Energy’s scope of work involved lighting upgrades, boiler, chiller, and fan coil unit replacements, controls upgrades and integration, high efficiency pumps, motors, and variable frequency drives. In addition, Southland Energy performed water-saving upgrades, comprised of plumbing fixtures and irrigation. 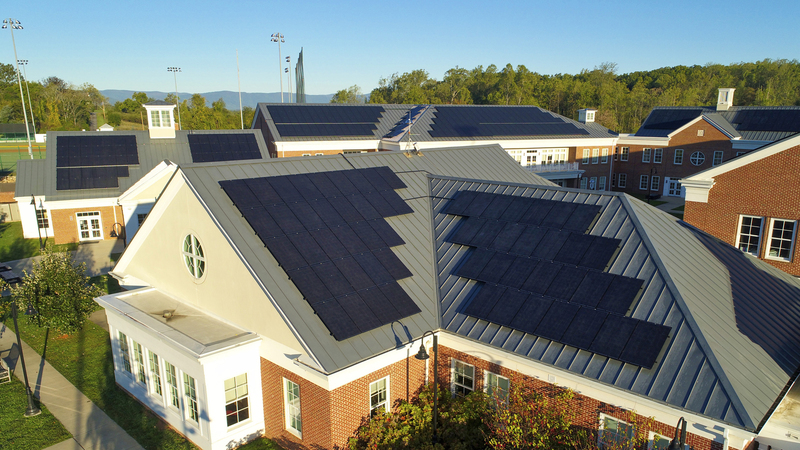 The project was the first award under VirginiaSAVES, a new program designed to reduce the cost of energy efficiency projects and provide low or no-cost long-term financing. By teaming with the school’s finance and operations staff, Southland developed an all-encompassing solution to reduce cost and address the aging infrastructure. The project is fully self-funding (annual savings exceed debt service costs) and reduces the school’s carbon footprint by 28 percent. Southland is also providing energy education curriculum support to the school’s integrated model. We were so excited to work with Southland Energy. The project allowed us to create better learning environments for the kids, with good lighting, appropriate temperature and just an overall improved setting. Located approximately 100 miles southeast of Atlanta, Georgia, Warner Robins Air Force Base is the home of Warner Robins Air Logistics Complex, the 78th Air Base Wing, and more than 60 other units that make up a vital part of the Air Force warfighting team. The base is the worldwide manager for a wide range of aircraft, engines, missiles, software and avionics and accessories components, as well as the full life cycle of over 800 systems that are valued at $56.2 billion. 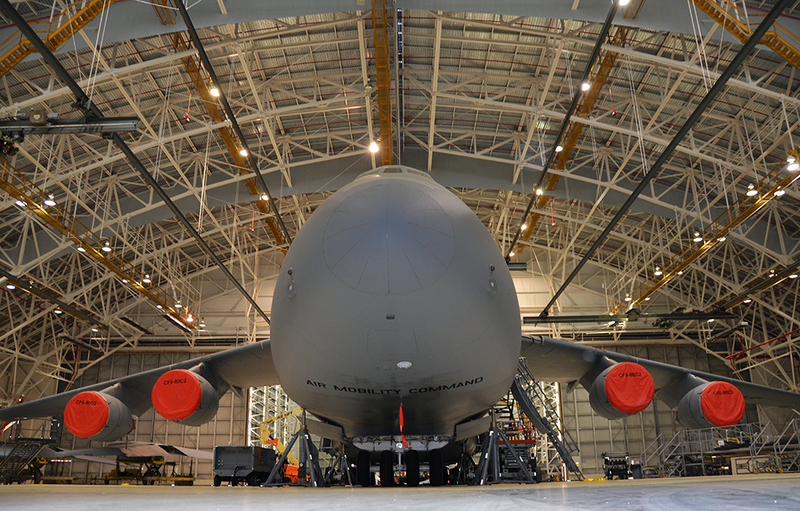 Maintaining the Air Force’s world-class aircraft fleet is a critically important mission. The Warner Robins Air Logistics Complex (ALC) provides Programmed Depot Maintenance (PDM), unscheduled repair activities, and repaint for F-15, C-130, C-5 and C-17 aircraft. The ALC’s ability to perform their mission greatly depends on two compressed air central plants. Southland Energy determined the client’s existing plants were in dire need of upgrades in order to reduce energy usage and improve the quality, accuracy and reliability of the compressed air supply to over 40 mission critical aircraft maintenance facilities and avoid significant annual outage costs. Southland Energy is partnering with serving utility Georgia Power to provide project development, design, build and maintain services to reduce energy consumption, along with the risk of interruption to production caused by the compressed air system. The integrated effort, which is a federal Utility Energy Services Contract (UESC), will implement 10 essential energy conservation measures, including the design, development and maintenance of a new, $23M central compressed air plant (4000 HP), as well the retrofitting of two existing, interconnected plants (5500 HP) with new piping, electrical service, compressors, air dryers, automation packages, air storage systems, and leak repair. The plants will be designed and installed to provide a capacity of 2N and all work will be completed while existing plant service remains 100% operational. 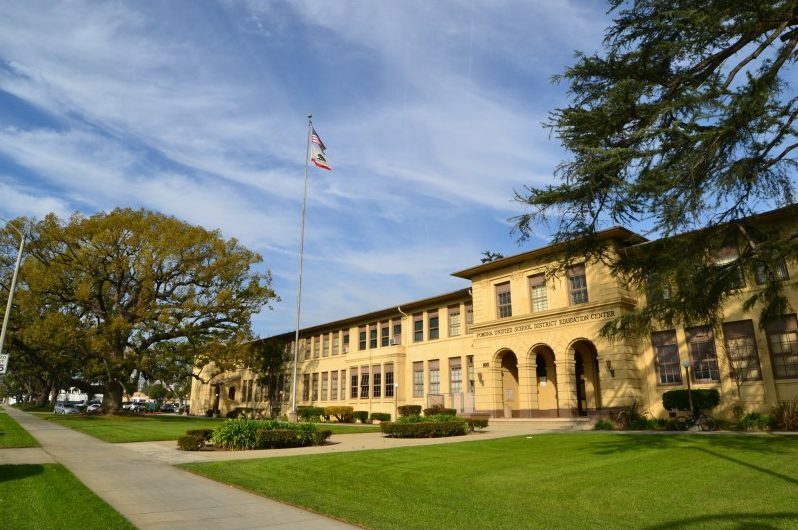 Located approximately 30 miles east of downtown Los Angeles, Pomona Unified School District (PUSD) is composed of 44 schools and educational facilities that serve 30,000 K-12 students and 17,000 adult learners. With PUSD having already established a solid relationship with our sister company Envise to address its short-term energy use needs through a maintenance optimization program, Southland Energy was brought into the fold to help strategically address the myriad long-term challenges presented by antiquated infrastructure and mechanical and electrical systems across the district. A joint development effort between Southland Energy and Envise, the initial consulting project included facility condition assessments (FCA) and ASHRAE Level 2 energy audits at 38 PUSD sites. This work (completed in connection with Little Architects and their parallel effort to develop a district master plan) found the district had a $560M infrastructure need, $85M of which was related to mechanical, electrical needs. The FCA study and its findings supported a $360M bond request, which was approved by voters in November 2016 will address most of the mechanical, electrical and controls funding requirement. The bond, however, was not enough to cover all of their infrastructure needs, leaving an $85M gap. Fortunately, Southland was able to develop an innovative performance contract solution to help them fill most of that gap. The resulting $73M energy program – more than half of which will be self-executed as a partnership between Southland Energy and Envise — projects a 70% reduction in district energy use through energy efficiency and renewable energy measures. 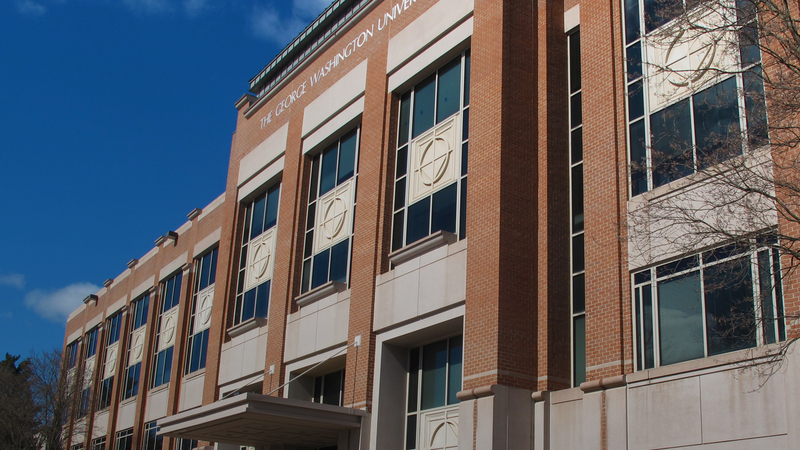 Located in Loudoun County, Virginia, George Washington University (GWU), Virginia Science and Technology Campus (VSTC) offers more than 20 degrees and certificate programs and 17 research labs, centers, and institutes. Multiple systems across campus, namely the cooling infrastructure, had reached their end of their life and become increasingly unreliable, creating occupant comfort and myriad cost-control issues. Moreover, the university was stressed for capital and interested in finding grants and rebates to fund any necessary upgrades. 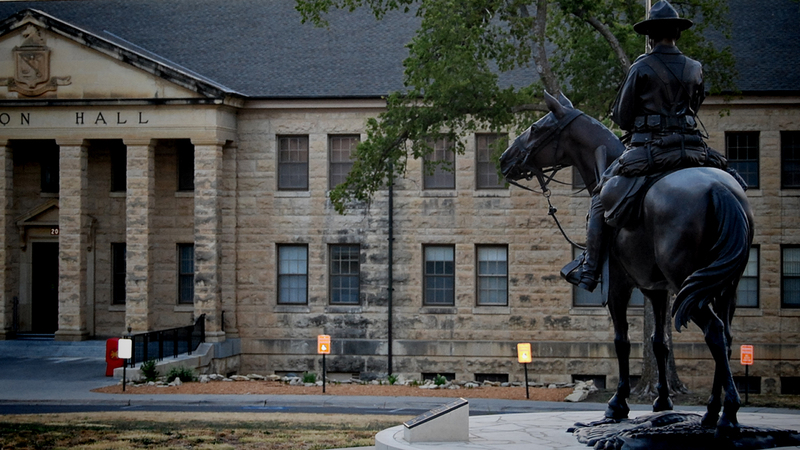 Southland Energy began with a detailed energy audit of the campus. Southland was then selected to assist the school with improving campus sustainability, as well as achieving carbon net neutrality by 2040 and 40 percent energy reduction by 2025. The performance-based, paid-from-savings project began with addressing the campus’ antiquated cooling infrastructure across 385,000 square feet. The university’s interest in finding rebates and grants to pay for the system replacements pushed Southland to find five times more than the school had originally thought was available. Southland redesigned and streamlined the central plant in order to fit the size of the campus best. This resulted in a completely different piping and chiller sequence, which ultimately saved the client 25 percent in energy costs. Southland’s scope also featured the replacement of end-of-life central cooling plant equipment, including two centrifugal chillers and cooling towers, variable frequency drives for air handling units, and high-efficiency lighting and controls upgrades, and demand response. Southland helped our facilities team make the case to proceed with capital projects that were necessary, but not a priority to executive leadership. By doing so, we’ve been able to cut our building’s energy use and costs by 20-plus percent, turning it into an investment. 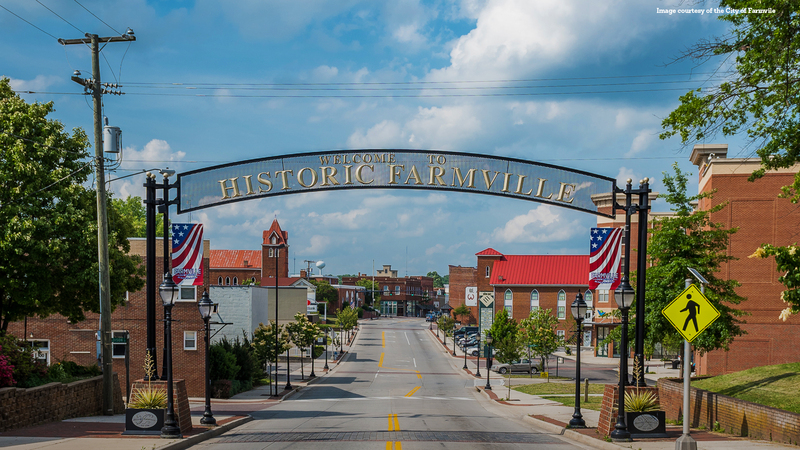 Located in Farmville, Virginia, Fuqua School is an independent, co-educational, non-sectarian day school, which enrolls approximately 3300 students in pre-school through twelfth grade. The students reside in rural Southside Virginia in 11 surrounding counties. A majority of Fuqua’s buildings were built in the 60s and 70s, with the most recent upgrade being in the early 90s. As a result of the deferred maintenance, all major systems and equipment were nearing or had already reached their end of life. The school’s deferred maintenance issues were the result of a lack of funds, but partnering with Southland Energy led to the development of $1.82 million in paid-from-savings solutions with a focus on the lower school classrooms, upper school gym, and Gee Price, the school’s auditorium. 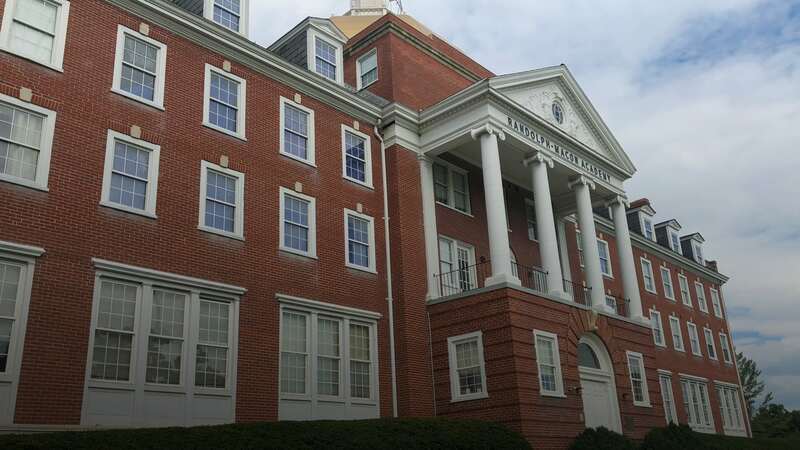 The funds provided via VirginiaSAVES, rebates, and grants, also allowed Fuqua to expand the scope and include full replacement of failing roofs on two buildings. The design-build energy savings performance contract (ESPC) measures included the addition of variable refrigerant flow (VRF) in two buildings to provide a ductless and efficient heating and cooling system. The VRF was installed without impacting the buildings’ learning space, and contributed to the schools’ overall savings by zoning aggressively and not providing heating or cooling to unoccupied spaces. Southland Energy also installed campus-wide controls systems, upgraded the direct digital controls, and integrated the controls into one building automation system. Additionally, Fuqua’s geothermal system within the lower school was retro-commissioned as it was not functioning properly, creating uncomfortable environments, and increasing operational costs.